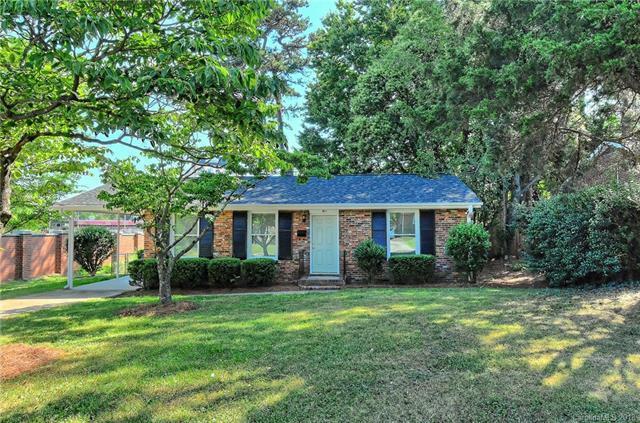 Cute as can be brick ranch completely remodeled! 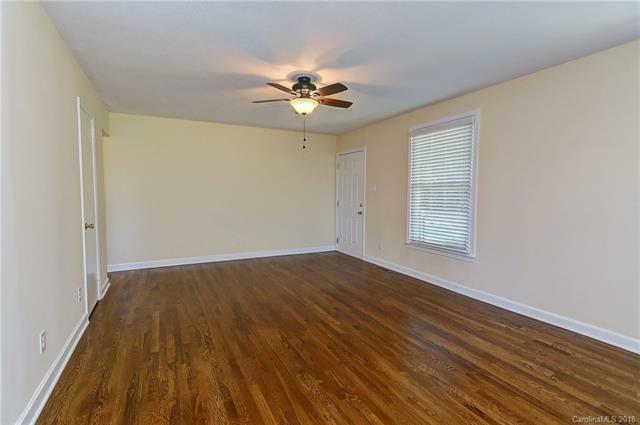 Refinished hardwoods throughout, fresh paint, new lighting - just move right in! 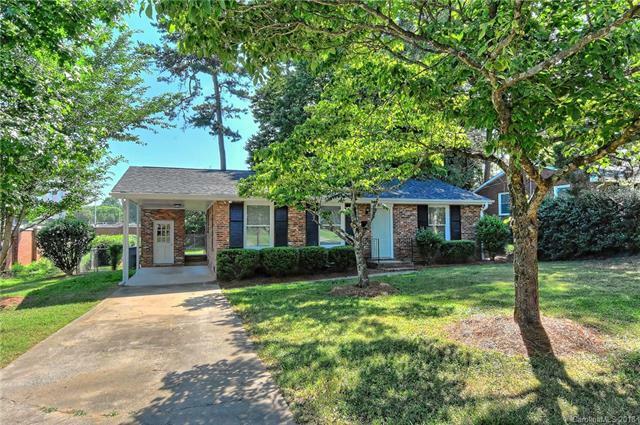 You'll love the new kitchen with custom cherry cabinets, granite countertops, tile backsplash and stainless steel appliances! New bath with tile flooring, furniture style vanity with designer mirror & lighting and tub/shower with tile surround - check out the inlay accent on the soap dish! Carport with storage, fenced yard & exterior storage shed. 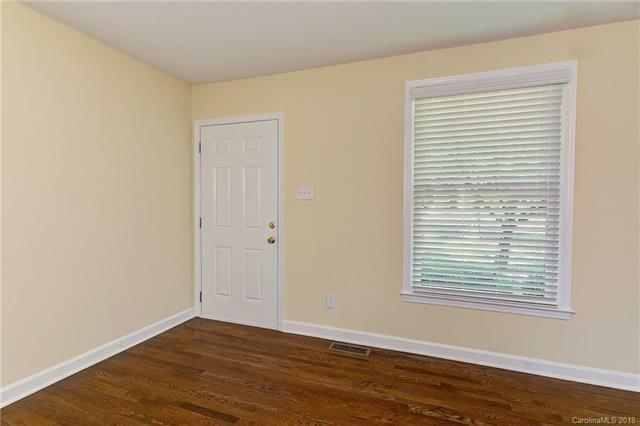 Located at the end of a dead end street for plenty of privacy.